Swipe two same numbered tiles to merge into one. The goal is to reach 2048 tile! Swipe to move same numbered tiles that would merge them into one. A tile numbered 2 will only merge with another tile numbered 2 resulting in a tile numbered 4. A tile numbered 4 could be then merged with another tile numbered 4 and so on. 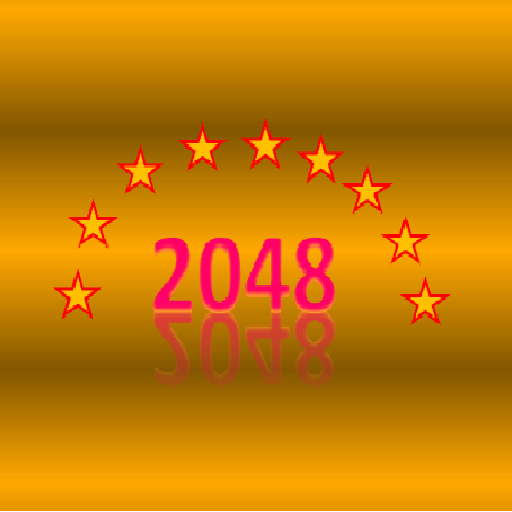 The goal is to reach the 2048 tile! Inspired by Gabriele Cirulli game available on web. • Different colored tiles that are totally appealing!